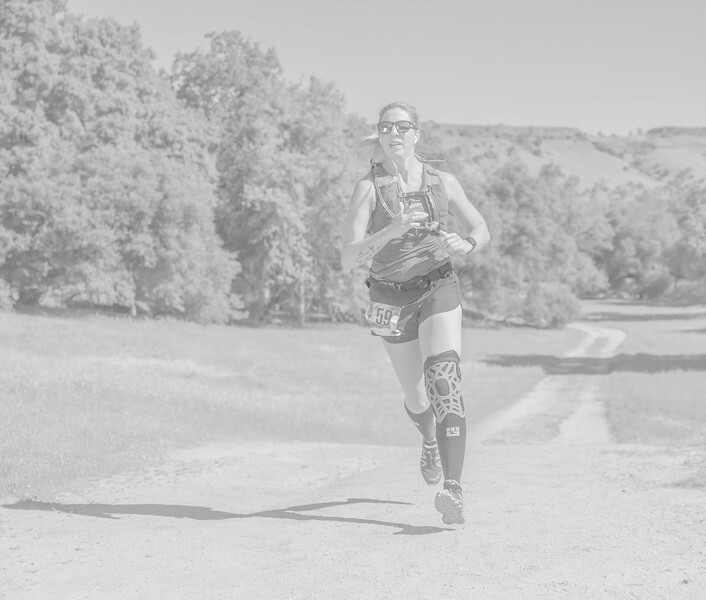 Thanks to the generous sponsorship of Sierra Cascade Multi-sport Productions and the Millerton Tri team, you may download a full resolution digital copy of your race photos. You may also proceed to the the store to purchase prints if you would like, however PRINTS WILL BE AT YOUR OWN COST. In order to obtain your free download of your race photo(s) please be sure to download the image properly. 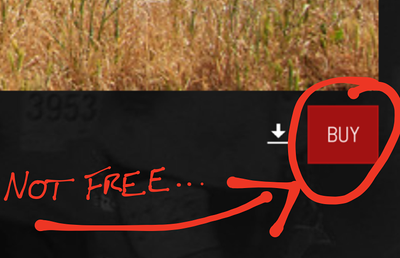 THERE IS NO NEED TO CLICK THE "BUY" BUTTON TO OBTAIN YOUR FREE DOWNLOAD! As shown by the images on this page, after you have found your race image(s), locate the download symbol located to the bottom right of your photo. It might be next to the "BUY" button or on it's own depending upon your setup. 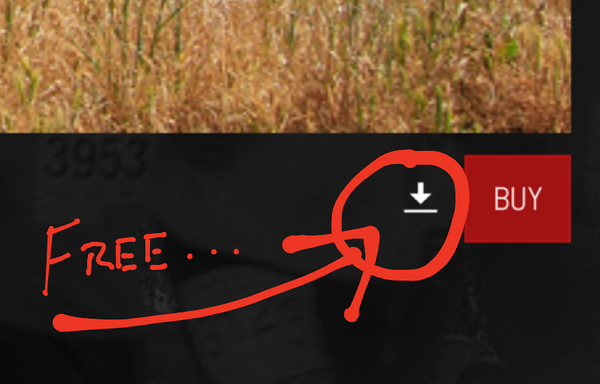 While the website can be mobile friendly at times, it is easiest (and sometimes necessary) to do this from a computer.